Opal came into this world in February—and in her first 3 weeks of life she showed the world what a little fighter she can be. A friend of mine, H, friends with Opal's grandmother, commissioned me to make this quilt for Opal. 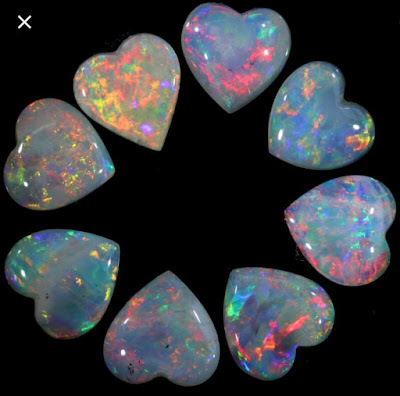 She knew that she wanted the colors from an opal stone ... but was open to the rest. I directed her to my Baby Quilt board on Pinterest to get an idea of what she did and didn't like. She came back with 3 quilt patterns: 1, 2 & 3. 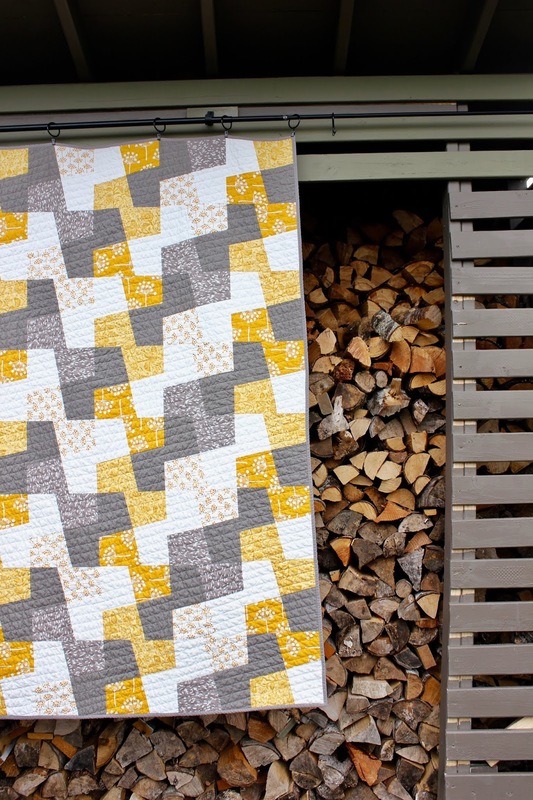 Proud that #1 was my quilt pattern, I none-the-less steered H towards #3—the Modern Fans quilt by Suzy Quilts. She had indicated that the parents were a bit more modern, I felt the circles echoed an Opal a bit and I was bound and determined to get over my fear of making a quilt with ⭕️'s in it! I had taken a curves class a few years back and never made it past week 2 😒. I pulled some fabric swatches—H preferred the bolder versions and we agreed that a light gray would make a good background. 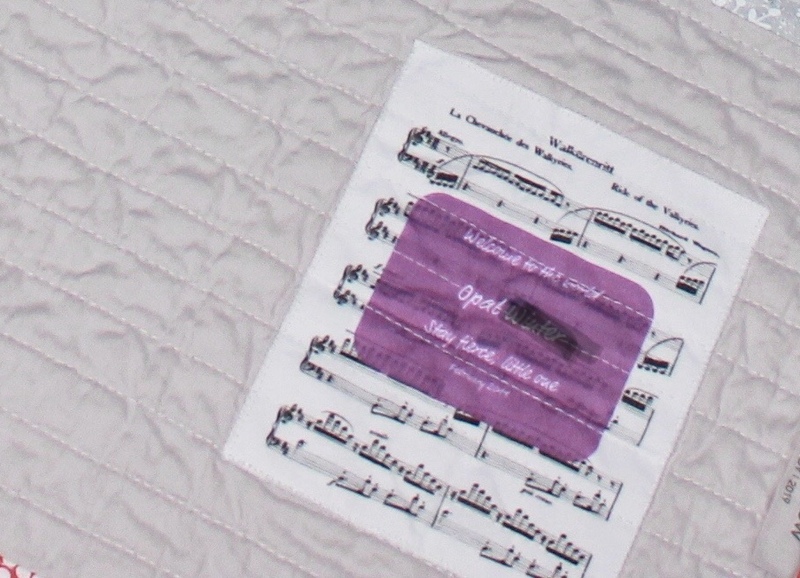 For a label, I designed a label on Adobe Illustrator that had a lavender label floating over some sheet music—Opal is blessed to have joined a very musical family. Then I started making the quilt. 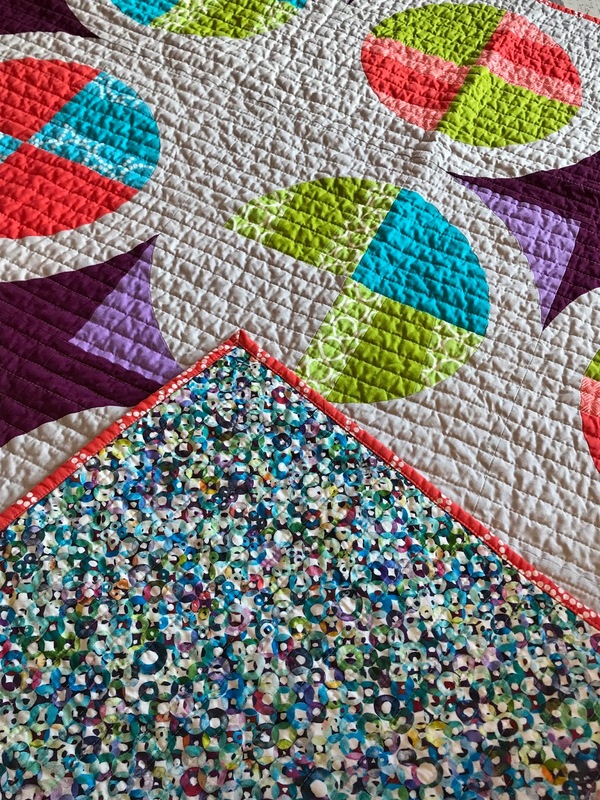 I am pretty confident that I have never used a seam ripper as much as I did on this quilt (ok ... maybe once when my quilting became a hot mess on the last 3rd of a quilt). 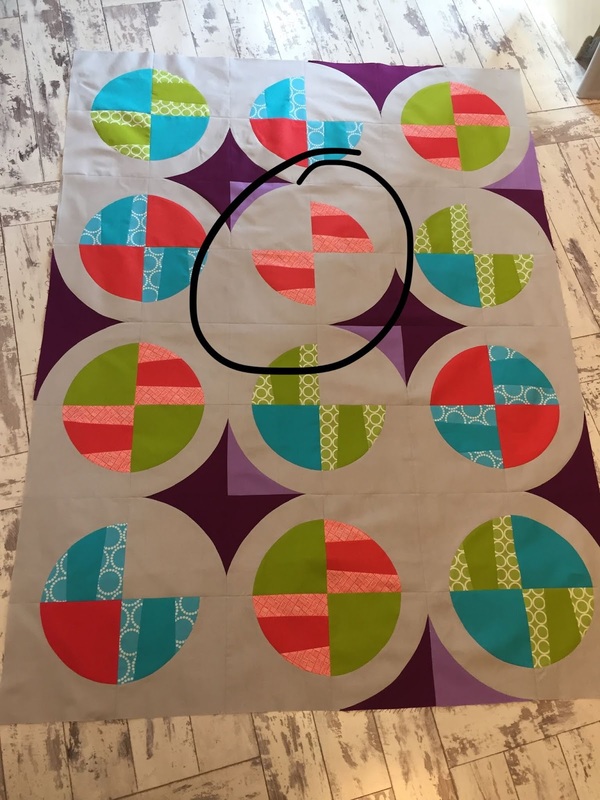 Quite honestly, the biggest challenge I had with this quilt top was NOT the circles ... it was getting the points to match on the purple center pieces. That took a lot of trial and error. But then my doubts settled in. This was SO different from what I typically make and in a color palette that was a little foreign to me. So I ended up snapping a pic of it and sending to a fellow quilter I have met through Instagram for her opinion—her honest opinion. She was on board, it was me, not the quilt that was the problem. While waiting for the label to arrive from Spoonflower, I set out to find the perfect back. Well that turned out to be a LOT easier than I had intended. I went to a couple of online fabric stores (remember, I live in the middle of nowhere) and searched for opal. The minute that this one showed up ... I knew I had found it. The fabric description reads, "this cotton print fabric is digitally printed and features layers upon layers of circles to create multidimensional colors like you'd find in an opal, colors include white, mustard, orange, purple lavender, shades of blue and green, pink, pale pink, magenta, burgundy, peach and coral". 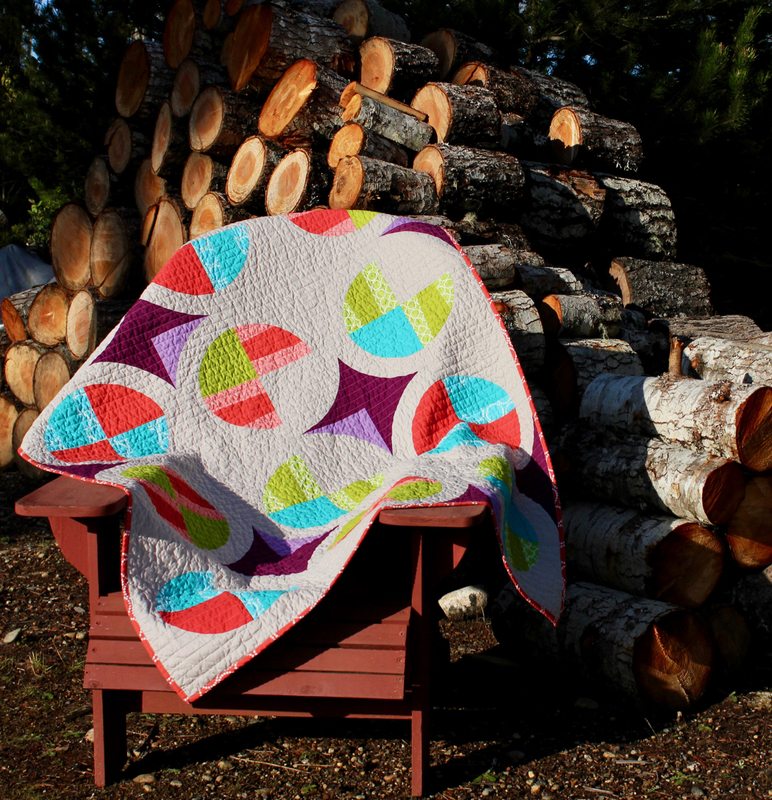 If that wasn't the perfect backing for this quilt, I would probably never find it. 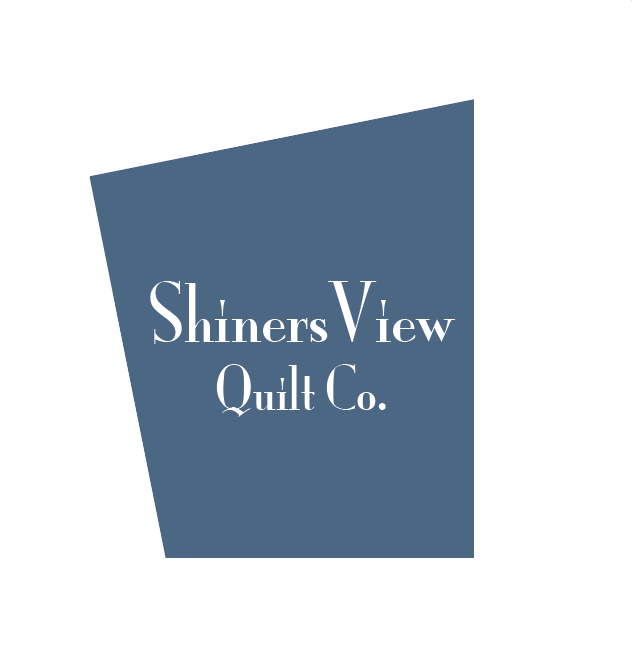 While I started with the Modern Fan Quilt, I had also found a reference to a blog post by Suzy Quilts titled "How to Edit Colors of Quilt Mockups Using Adobe Illustrator". 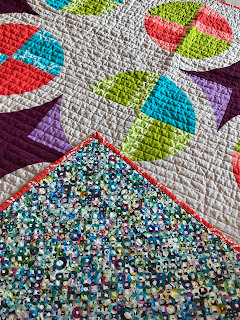 While I wouldn't call it easy ... it did allow me to play around a bit and end up with the quilt that I wanted. It shipped out to H this morning. I am honored that I was given a chance to work on this. I am hopeful for Opal's future. I am grateful for a quilting friend who encouraged me to keep going . I am thankful that there are so many talented quilters out there who share their knowledge and help us become better quilters. 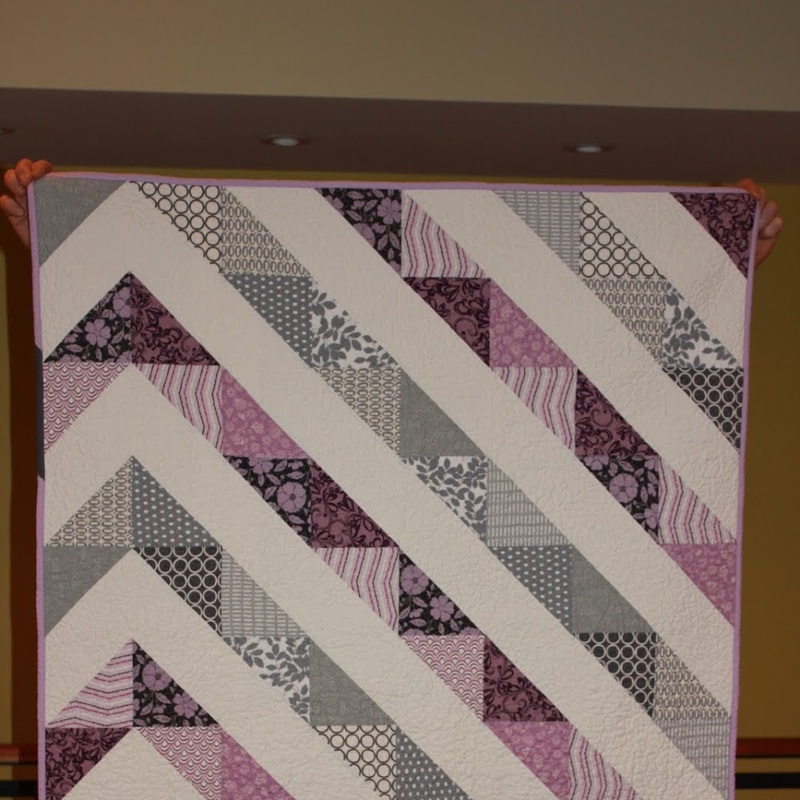 I am pleased that this is not a quilt that I screwed up! Hope you all have had equally productive weeks. I love it! what a beautiful quilt!! What an amazing interpretation of colour in that quilt pattern! I looked at the original pattern (thanks for the link, I always like to visit other sites) and couldn't believe it is the same design. And, all the very best to Opal, may she have a wonderful life!